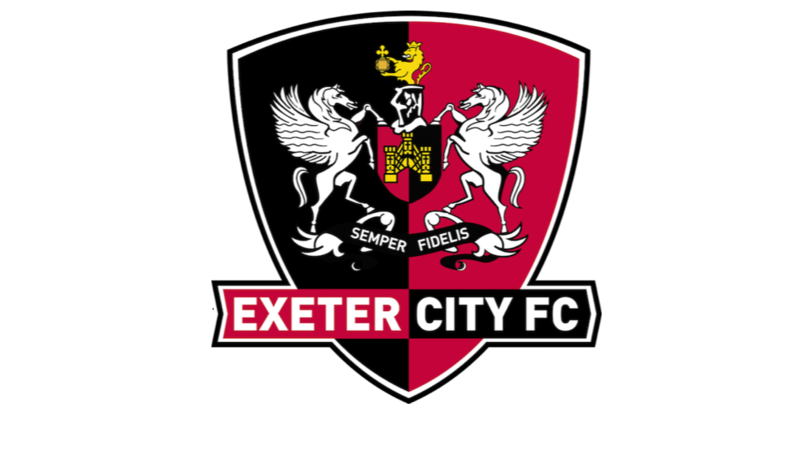 Exeter City returned to winning ways with an excellent 2-1 win over Crewe Alexandra away from home in Sky Bet League Two. The Grecians went ahead through Jake Taylor's deflected effort early on before Chris Porter headed home just after half-time. But Matt Jay netted his first league goal of the season when he popped up with an excellent curled effort to give the Grecians all three points. Manager Matt Taylor made two changes to the side that began the narrow defeat against Bury last time out as Jay and Kane Wilson came into the starting line-up in Cheshire. Crewe started the opening minutes brightly with a number of crosses put into the City box with the Grecians forced to defend. But City went ahead on seven minutes when a corner eventually broke to Taylor who shot towards goal before his effort took a wicked deflection and found the bottom corner. Despite the home side seeing more of the ball in the opening stages, it was City who had the next chance at goal. Pierce Sweeney found space on the right before crossing fantastically for Randell Williams who stretched to volley and forced a good save from Ben Garratt. Good pressing from City created another chance a minute later when Jay managed to find Ryan Bowman and his curled left footed effort edged just wide. Charlie Kirk had a good chance to level things on 37 minutes when a long Crewe ball evaded the City defence, and bounced kindly for the forward, but his effort was blocked fantastically by Dara O’Shea to keep the Grecians ahead. Callum Ainley then managed to dart down the right as he got the better of Kane Wilson, and despite a good cross, Christy Pym kept it out. In the next phase of play another cross came in, and after Jordan Bowery’s flick, Paul Green couldn’t keep his header on target as City took a lead into the break.